June, 2015 | The Shearer Group Inc. 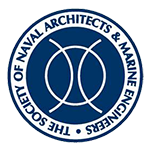 The Shearer Group, Inc. Advertises in The Waterways Journal! 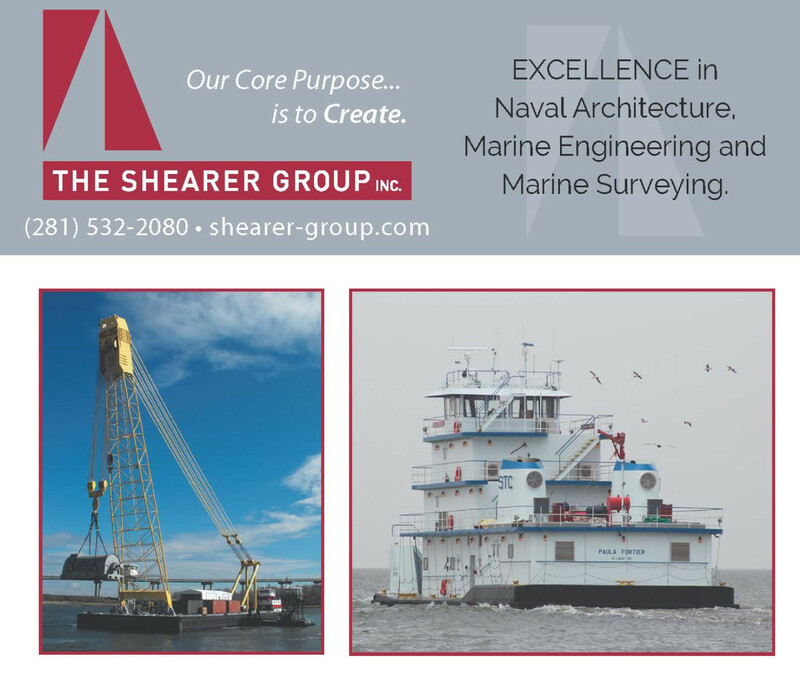 Check out The Shearer Group, Inc.’s ad in the most recent issue of The Waterways Journal Volume 129 No. 11 on page 42!